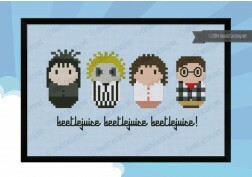 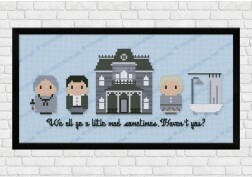 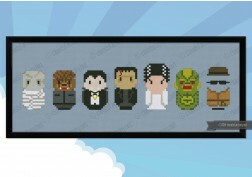 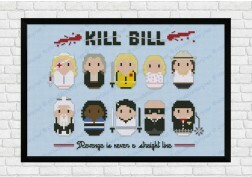 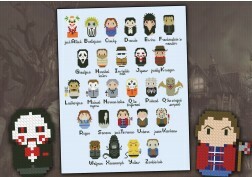 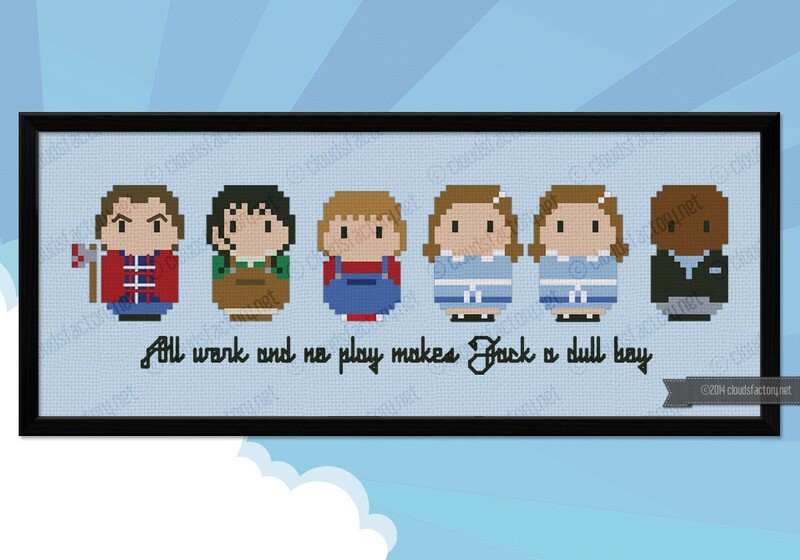 Where else will you find a mini tribute in cross stitch to The Shining? 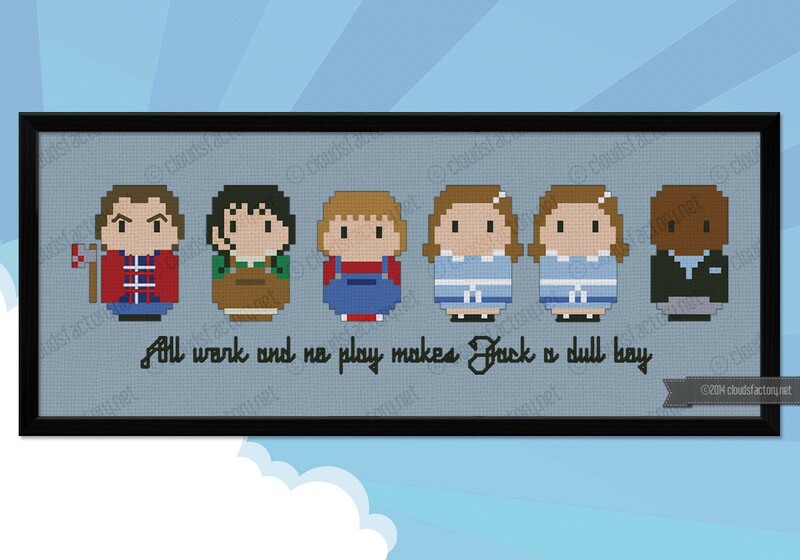 Everything is perfect, from the creepy twins to Danny! 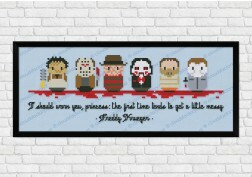 As a horror movie fan, I hope more of these are created.